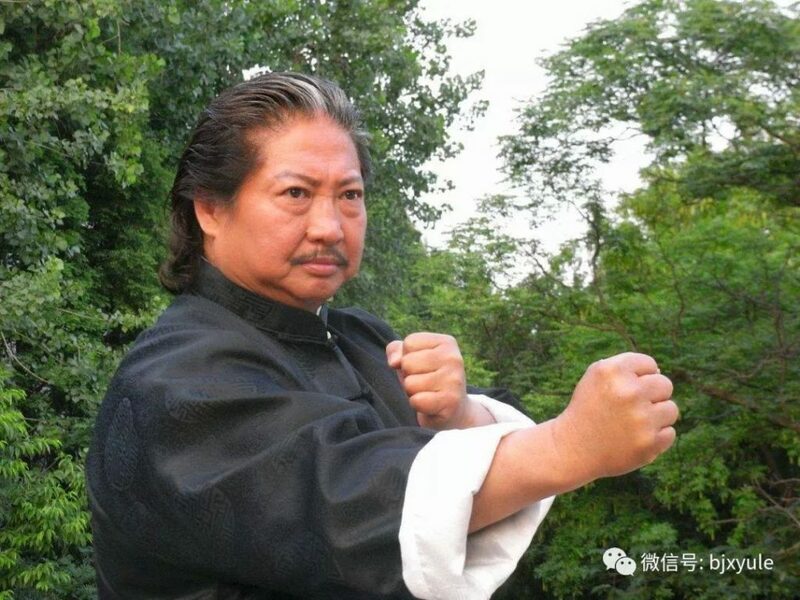 Sammo Hung is one of the most influential people in Hong Kong Cinema over the past 30 years. He has worked with all the greats including Bruce Lee, Jackie Chan and Donnie Yen. What follows is my top 10 of his films, in no particular order in which he has a major role. This was not easy as he has starred and directed so many great films. This is the last film the three little fortunes have worked on together and it is there best, especially in the action department. There were rumours of conflict on the set which led to the parting of the ways for a few years which was a great shame. Sammo directs the fight scenes the only way he can and he used Yuen Wah again as the villain as he did with Eastern Condors. 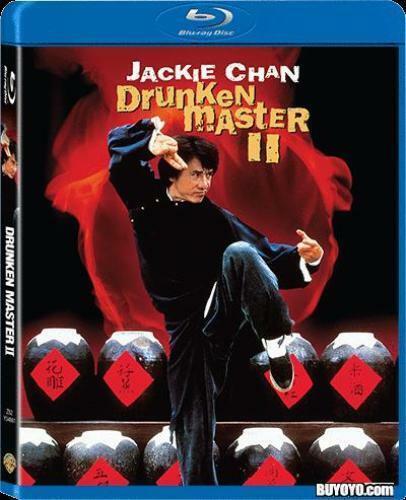 Jackie has a re-match with Benny Urquidez and the whole film is great entertainment. 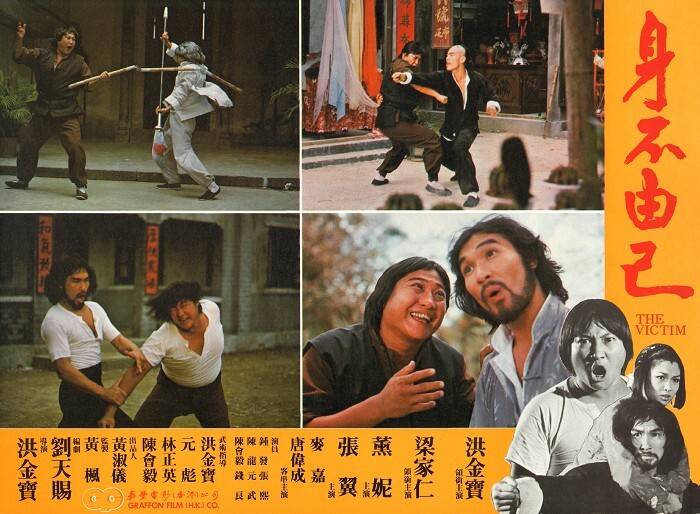 The first of Sammo’s films to be based on the Wing Chun system of Kung Fu. Here he uses super kicker Casanova Wong as the hero who battles a gang and corrupt officials trying to take over the town. Fantastic choreography has Wing Chun used excellently but also the great Korean’s kicking ability is shown to great effect, especially in the final battle. Typical Golden Harvest film of the time and a genuine classic. Wong Fei Hung movie with Sammo playing Butcher Wing and Kwan Tak Hing as the great Fei Hung. Butcher Wing is always getting into trouble and while his master is away he comes into conflict with a rival school and trouble rears its ugly head. Yuen Woo Ping did the choreography and with the help of Sammo gives us some of the best traditional fights scenes put on film. Lee Hoi San plays the main villain and its great to see Sammo use the five animal Hung Gar style to beat his opponents. Fantastic film and a must for any fan of the genre. Leung Kar Yan was a great kung fu star in the 70’s and 80’s and it was Sammo who took him under his wing and gave him great roles in a number of films mainly Warriors Two and this independent production The Victim. 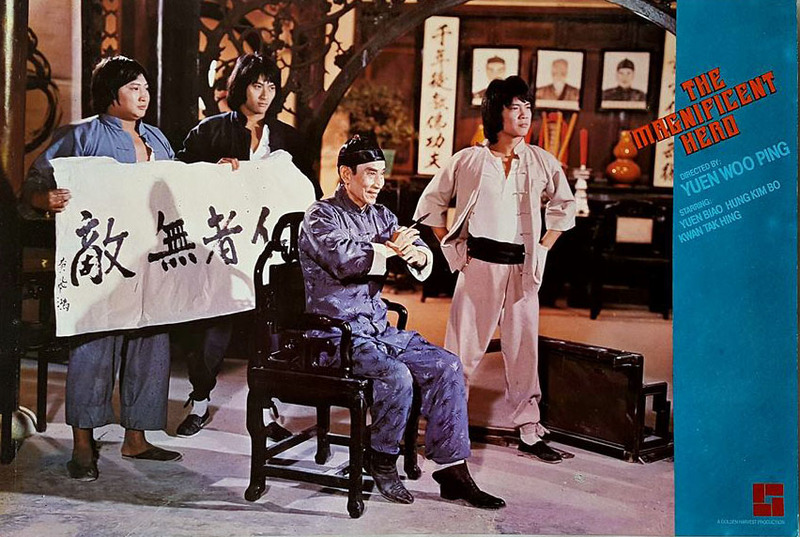 Sammo plays a happy go lucky Martial arts practitioner who tests other fighters to see who can beat him and become his master. After being beaten by Leung Kar Yan he soon becomes embroiled in his family feud with tragic consequences. Truly amazing fight scenes throughout the movie and a finale which will leave you breathless with its complex choreography and brutality. One of the best independent kung fu movies made during the heyday. Sammo was first spotted by Western audiences fighting Bruce Lee at the start of Enter The Dragon and was a friend of the little dragon before his death. 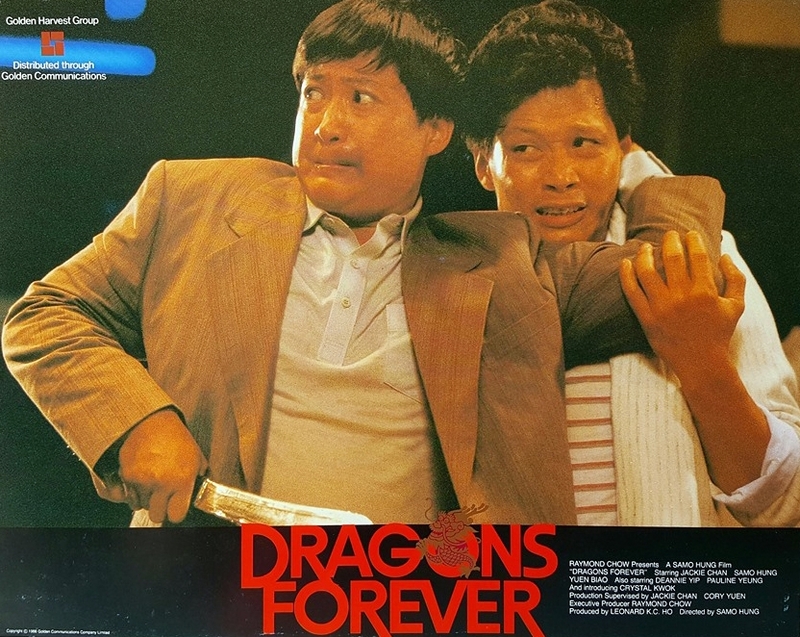 In this film and in Enter The Fat Dragon, Sammo fights just like Bruce, and he is definitely the best Bruce imitator out there! The film itself is a bit of a mess story-wise with comic interludes but the end warehouse fight is a classic with Sammo using fist feet and nunchuku to devastating effect. Seek it out you won’t be disappointed. An amazing Eastern version of the Dirty Dozen has a group of Asian American ex-con GIs, dropped into post-pullout Vietnam to destroy a cache of weapons the Americans forgetfully left behind. 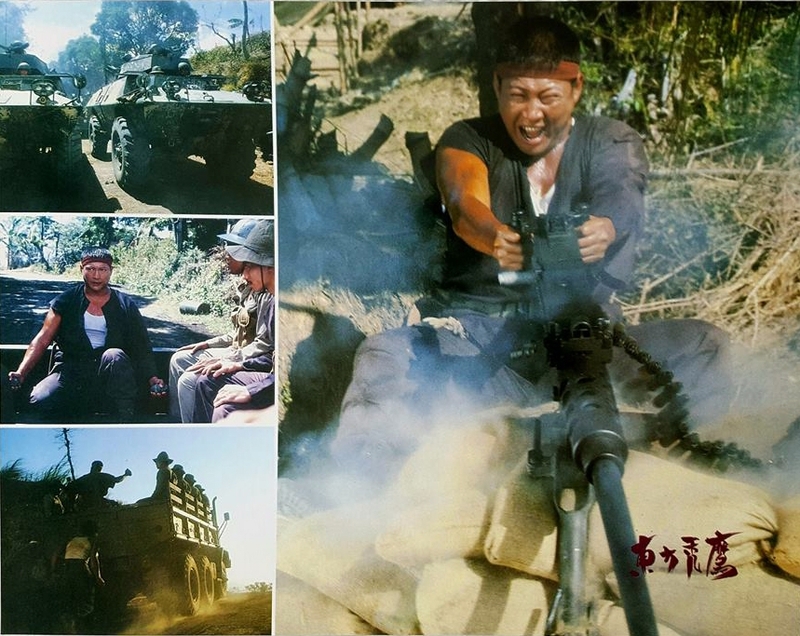 What follows is an amazing array of actions scenes especially one in the jungle and the 20-minute finale in a weapons dump which has some of the best bone-crunching action Sammo has ever done. 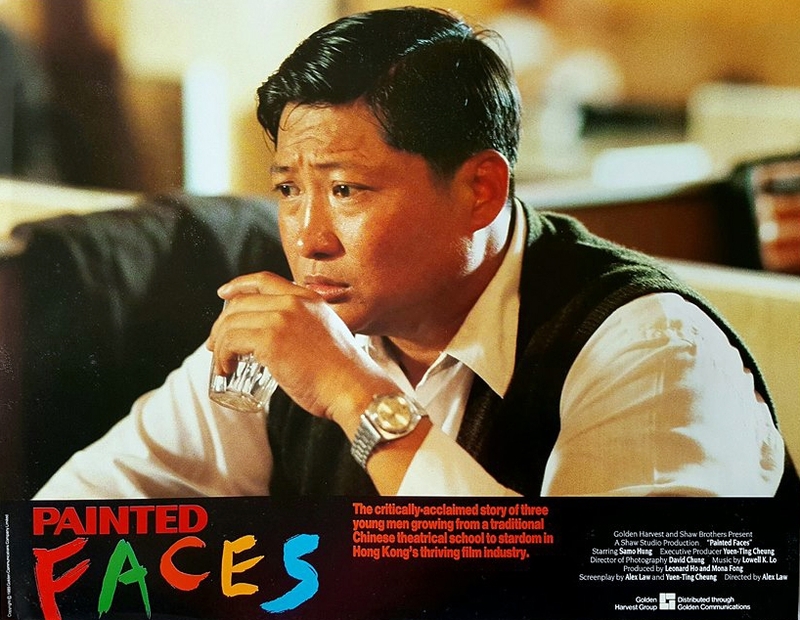 Set in beautifully recreated Macau in the 1930’s Sammo is a Pedicab Driver who comes face to face with an evil crime lord and when his close friend is murdered he sets out to get revenge at any cost. Fantastic directing and acting make this a fan favourite and it’s easy to see why The action is what you expect especially the brutal finale but also his fantastic duel with Shaw Brothers veteran Lau Kar Leung in a gambling den. Action cinema at its finest. A recreation of the childhood of the Peking Opera Troup the Seven Little Fortunes and their daily training routines and how the changing face of Hong Kong in the sixties makes opera more and more obsolete. 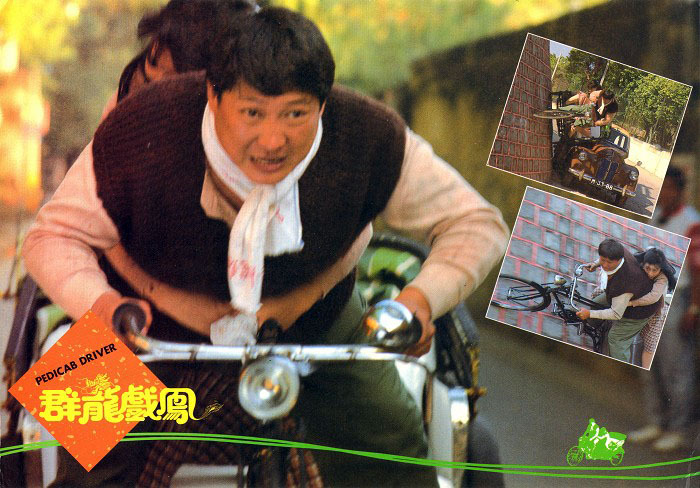 Sammo plays his own master in the film Yuen Jim Yuen, a stern teacher who often beat his students if they did wrong. This is a great insight into the early days of training that Sammo and his famous classmates Jackie Chan and Yuen Biao went through. The quintessential Wing Chun movie stars Yuen Biao as Leung Jaan, who believes he is the best fighter in town. However, an encounter with a Chinese Opera performer named Leung Yee-Tai (played by the late great Lam Ching-Ying) soon has him thinking differently. 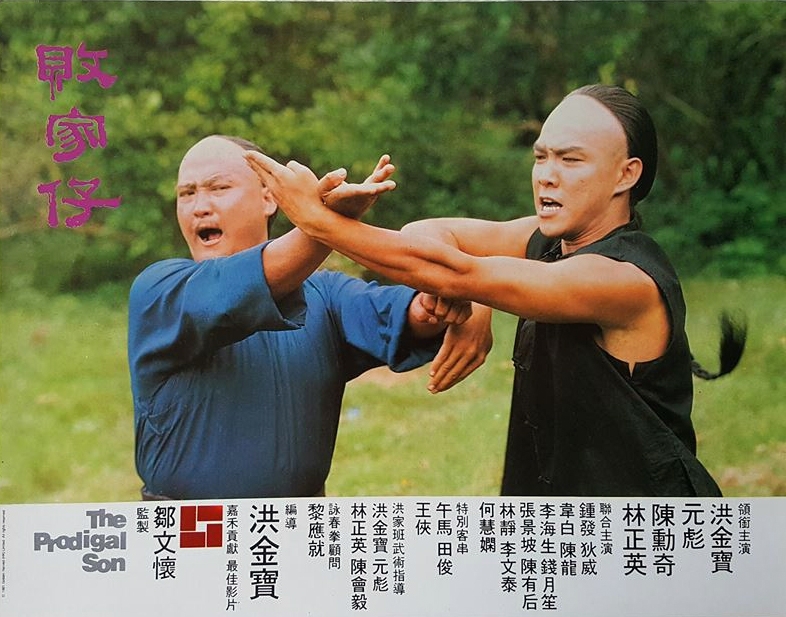 After an encounter with another kung fu expert Ngai Fai (Frankie Chan), Yee Tai decides to teach Leung Jan Wing Chun and the time will come for him to face Ngai Fai for one final battle. One of the finest traditional kung fu movies ever made from the story to the intricate choreography this film has it all. A must have. Sammo has made trends in Hong Kong cinema happen and he did it with this effort, brilliantly blending horror, comedy and action. He stars as Cheung the Brave, whose speciality is to spend the night in haunted houses. When his cheating wife hires a Taoist priest to lure him into a trap which will either scare him to death or bring about his demise, he teams up with a rival priest to do battle with deadly opponents from both this world and the next. Hopping corpses, battles on top of alters and being possessed by fighting spirits they all blend perfectly in this hugely enjoyable film.